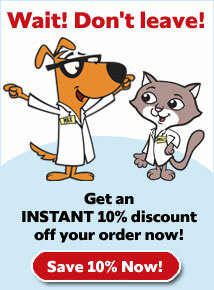 What is Iams ProActive Health Adult Large Breed Dry Dog Food? 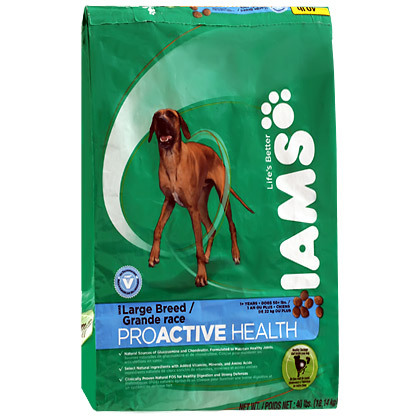 Iams ProActive Health Adult Large Breed Dry Dog Food is specially formulated for large breed dogs weighing 50+ lbs and are 1 year of age and older and giant breed dogs weighing over 90 lbs and 2 years of age and older. The first ingredient in Iams ProActive Health Adult Large Breed Dry Dog Food is chicken, which is very good, but this food also contains chicken-by-product meal. The crunchy kibble is designed to encourage your dog to chew, and the chewing action helps scrub your dog's teeth, which can fight plaque and tartar buildup. Iams ProActive Health Adult Large Breed Dry Dog Food is suitable for large breed dogs that are at least 1 year of age, weighing 50+ lbs. 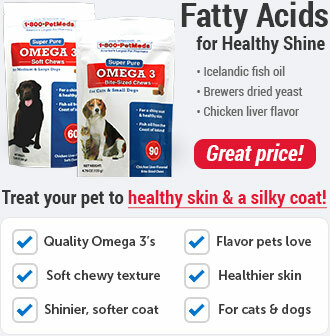 It is also suitable for giant breed dogs at least 2 years of age, weighing over 90 lbs. 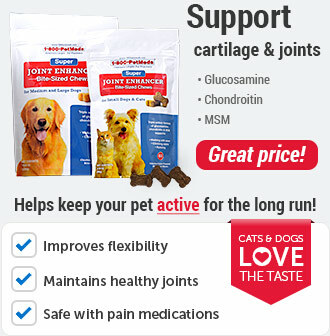 It contains some glucosamine that helps maintain healthy joints, which is needed for larger dogs. 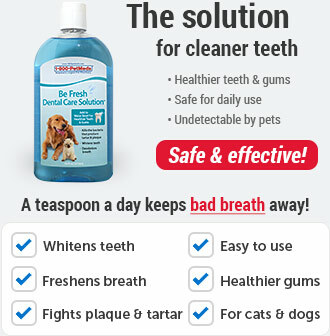 The crunchy kibble helps reduce plaque and tartar build-up by scrubbing your dog's teeth each time he or she bites down. Large breed puppies, reaching 51 - 90 lbs. 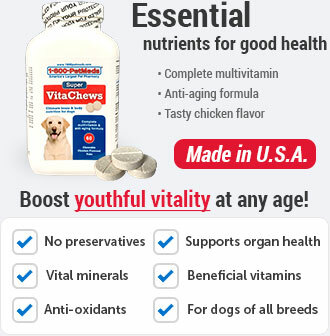 at maturity, should transition to Iams ProActive Health Adult Large Breed Dog Dry Food at 1 year of age. Giant breed puppies, over 90 lbs. 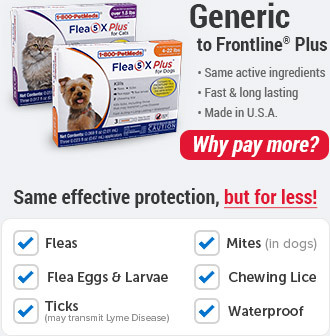 at maturity, should transition to Iams ProActive Health Adult Large Breed Dog Dry Food at 2 years of age. Ingredients: Chicken, Corn Meal, Ground Whole Grain Sorghum, Chicken By-Product Meal (Natural source of Glucosamine), Ground Whole Grain Barley, Dried Beet Pulp, Chicken Flavor, Dried Egg Product, Chicken Fat (preserved with mixed Tocopherols, a source of Vitamin E), Potassium Chloride, Brewers Dried Yeast, Salt, Caramel, Dicalcium Phosphate, Flax Meal, Choline Chloride, Fructooligosaccharides, Minerals (Ferrous Sulfate, Zinc Oxide, Manganese Sulfate, Copper Sulfate, Manganous Oxide, Potassium Iodide, Cobalt Carbonate), Vitamins (Vitamin E Supplement, Ascorbic Acid, Vitamin A Acetate, Calcium Pantothenate, Biotin, Thiamine Mononitrate (source of vitamin B1), Vitamin B12 Supplement, Niacin, Riboflavin Supplement (source of vitamin B2), Inositol, Pyridoxine Hydrochloride (source of vitamin B6), Vitamin D3 Supplement, Folic Acid), Dried Chicken Cartilage (Natural source of Glucosamine), Calcium Carbonate, L-Lysine Monohydrochloride, DL-Methionine, L-Tryptophan, Citric Acid, Rosemary Extract.